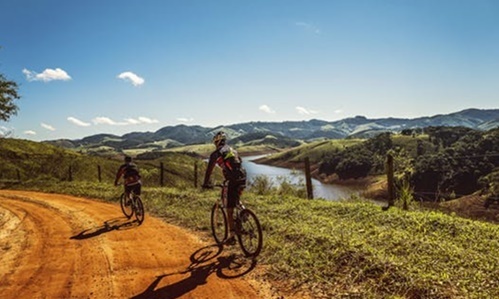 If you're a serious biker or and up and coming bike with a passion for bike rides, then you need to check and ride in all of the 8 most popular bike rides in Texas. These popular Texas bike rides are spread throughout Texas and include rides varying from steep and challenging to scenic and enjoyable. 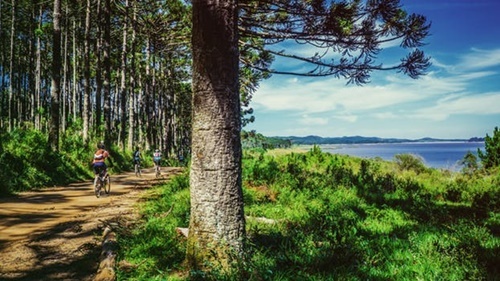 There are hundreds of rides throughout the state to choose from but below we've listed a few of the most popular bike rides in Texas. Get your helmets, gloves, and biking gear and head on out! This ride takes you under majestic live oaks, past historical landmarks on smooth-surfaced ranch-market roads and country lanes that will bring you back in time. This great family fun October ride takes you through the South Texas countryside on gently rolling hills. The ride traverses flats, rolling hills and some challenging climbs with gorgeous landscapes of Bluebonnets and Indian Paintbrush. The course that separates the joy riders from the die-hards in September takes you over the Harbor Bridge through Corpus Christi and Port Aransas. This November tour takes you along the tree lined banks of the Guadalupe River and the limestone cliffs of the Balcones Fault. Lengths of 14, 29, 41, 49, 63 miles. Past participants refer to this ride as one of the most beautiful and challenging bike rides with routes which include distances allowing riders of all skill levels to participate in the 46 mile route described as â€œone challenging ride. Tour the scenic countryside of West Texas beginning in Midland, and ending in Lamesa on the first day. Day two continues to Lubbock on the red dirt-lined highways of West Texas with a celebration at Caprock Winery. This annual bicycle ride includes professional as well as amateur riders. The professional racers ride a 100-mile road race and the amateur riders have road routes of 100 mi, 100 km, 50 mi, 25 mi, and 10 km. The amateur routes are also open for inline skating.